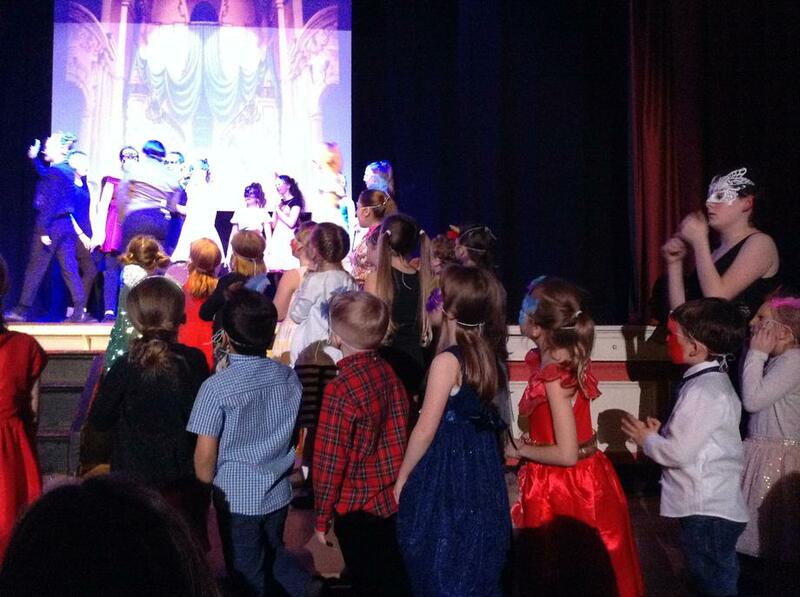 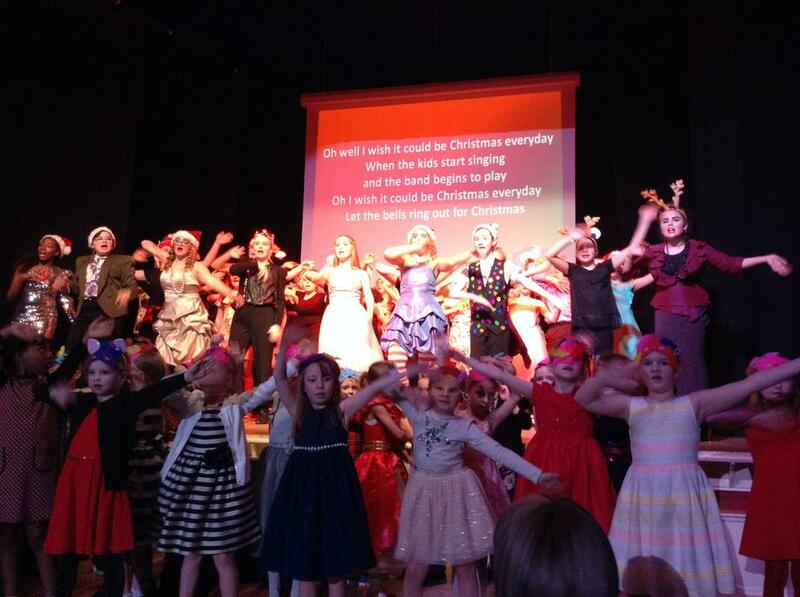 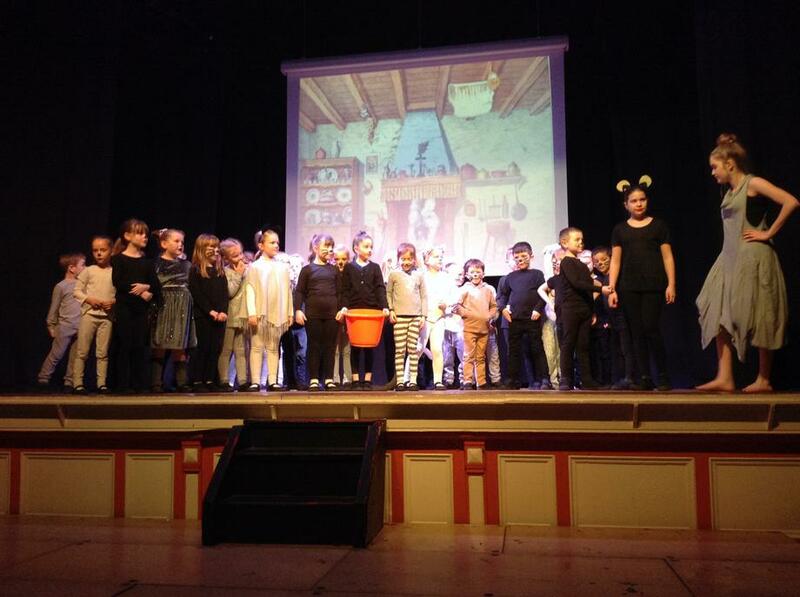 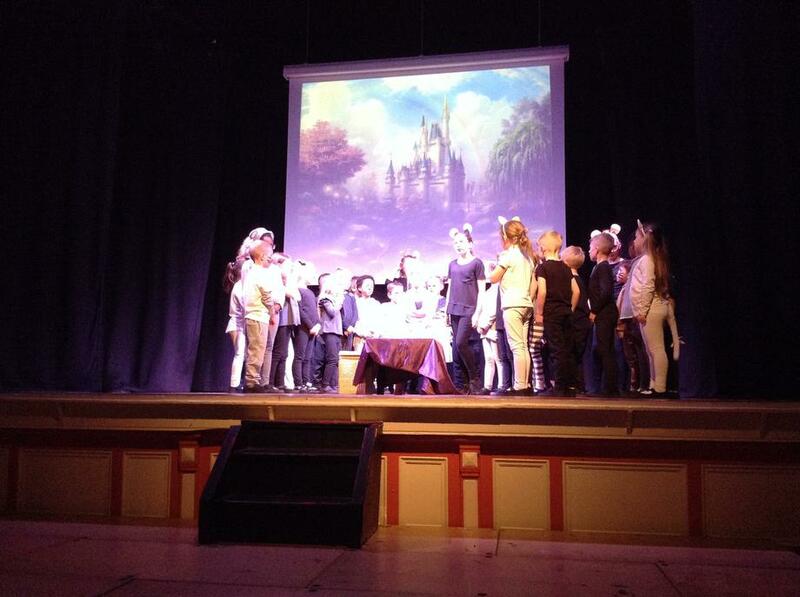 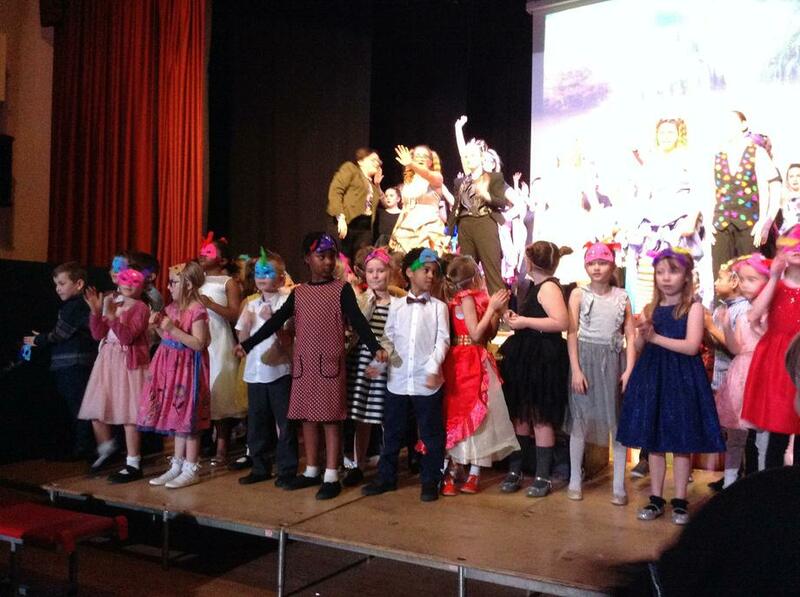 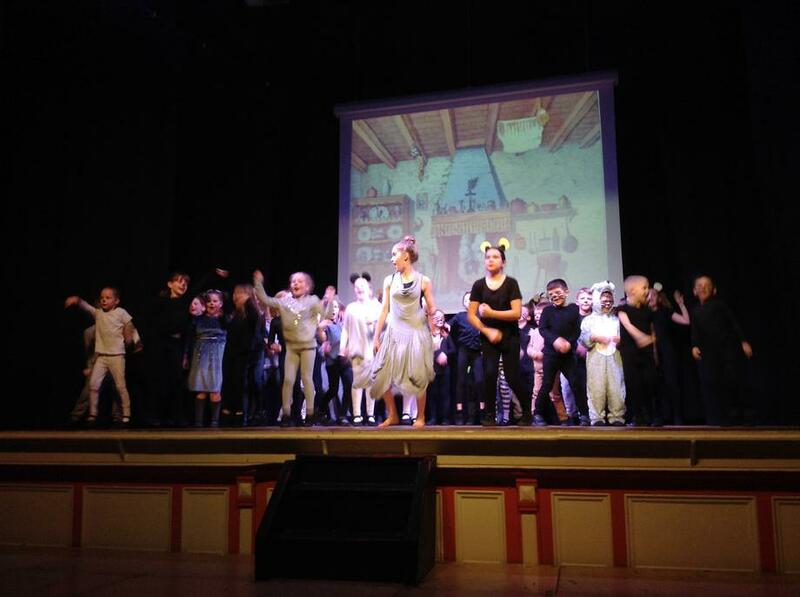 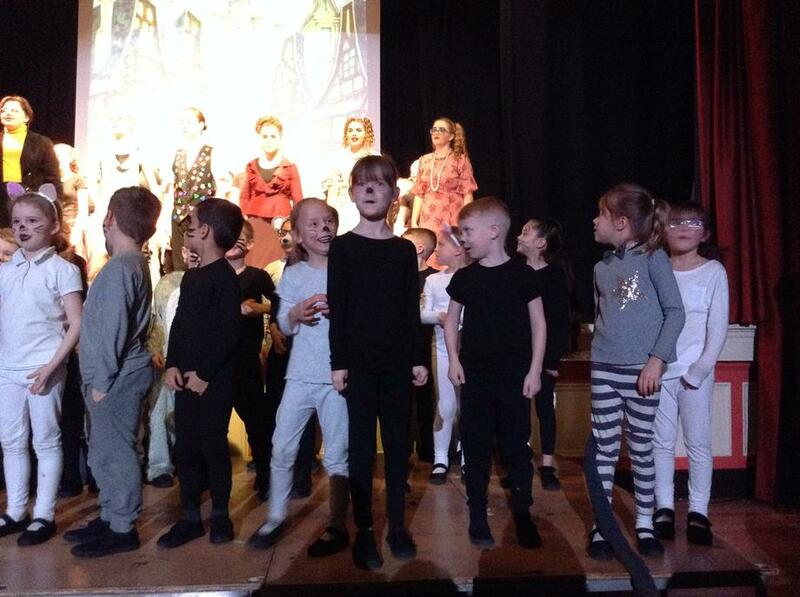 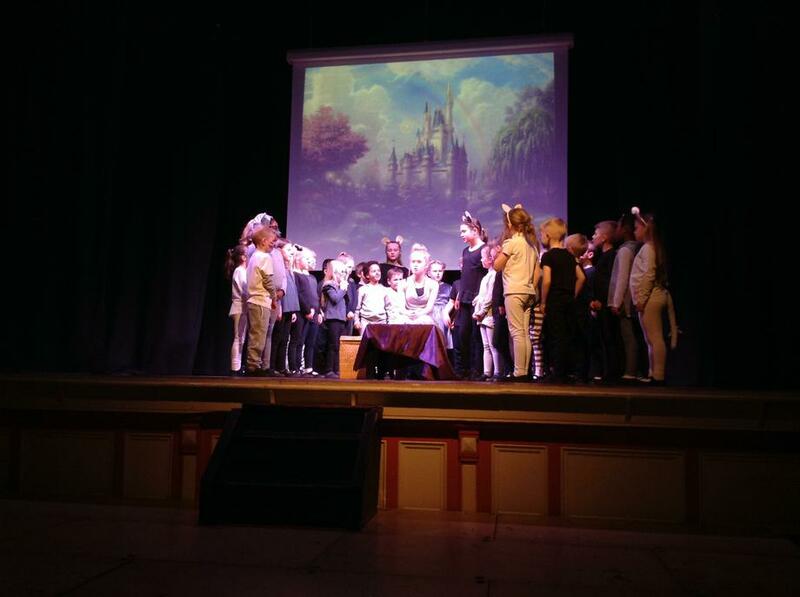 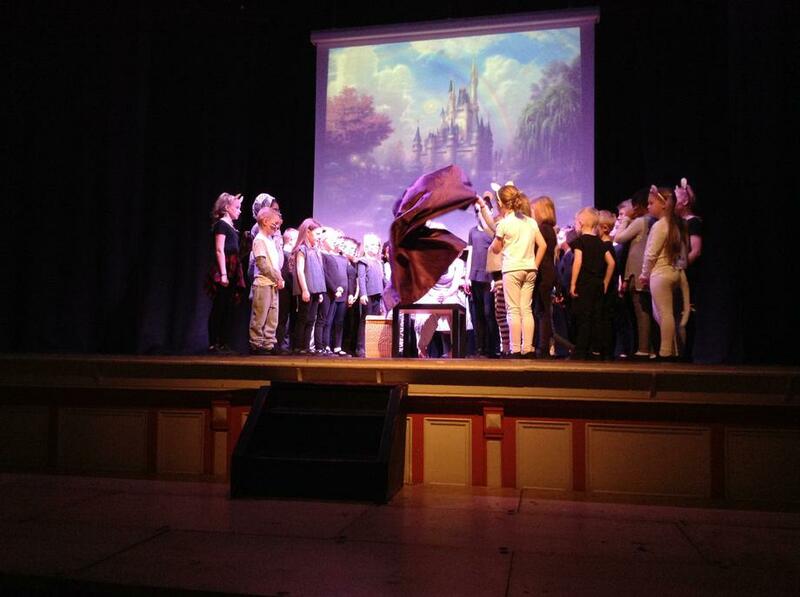 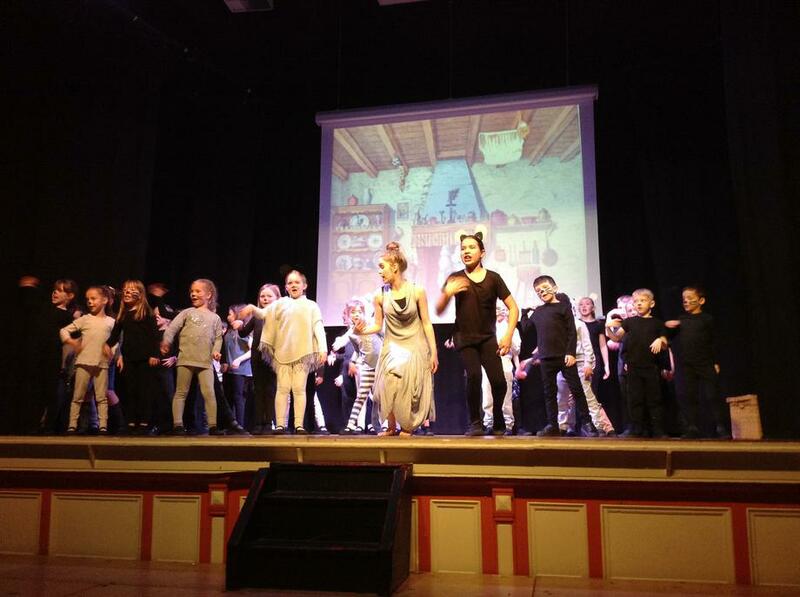 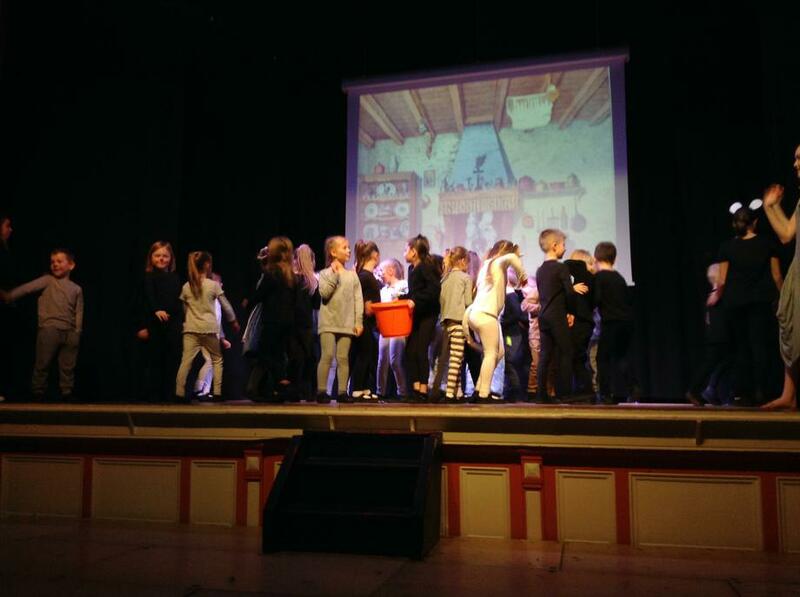 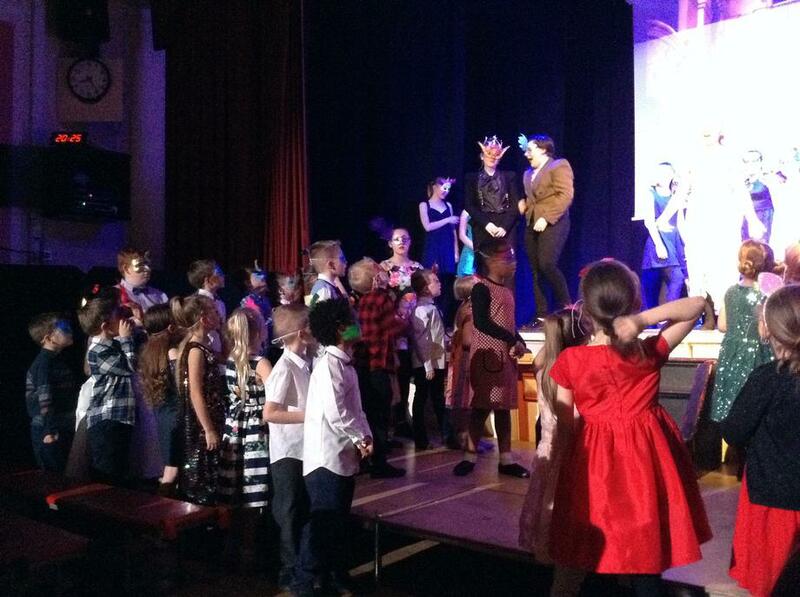 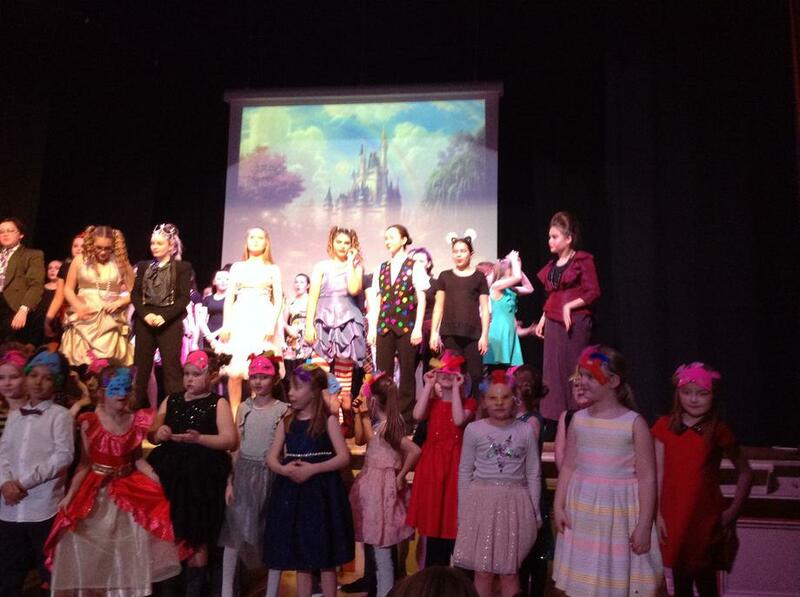 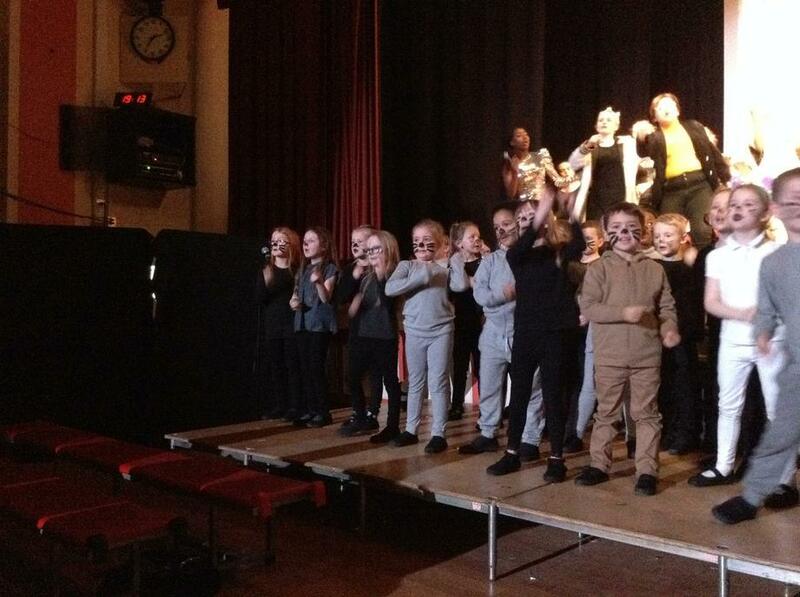 Congratulations to all of our Year 2 children on their successful performance of Cinderella! 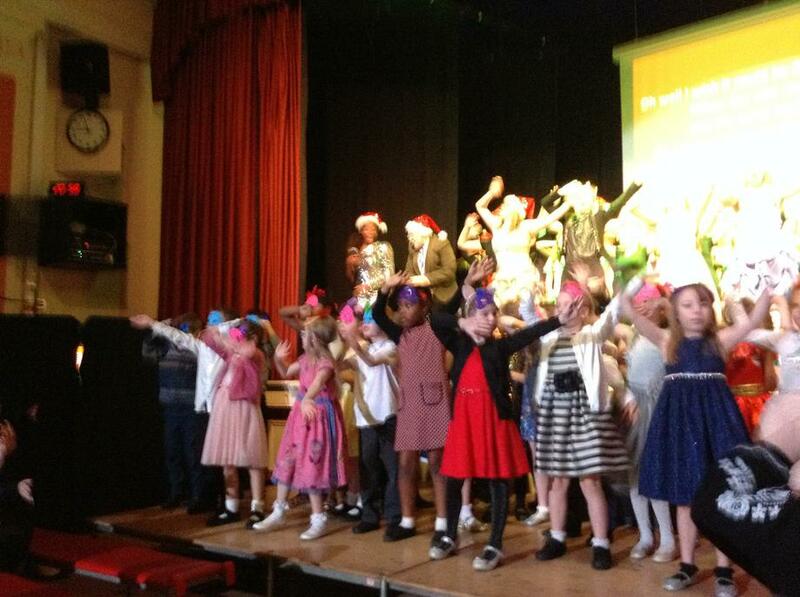 The children amazed us with their acting, singing and dancing. 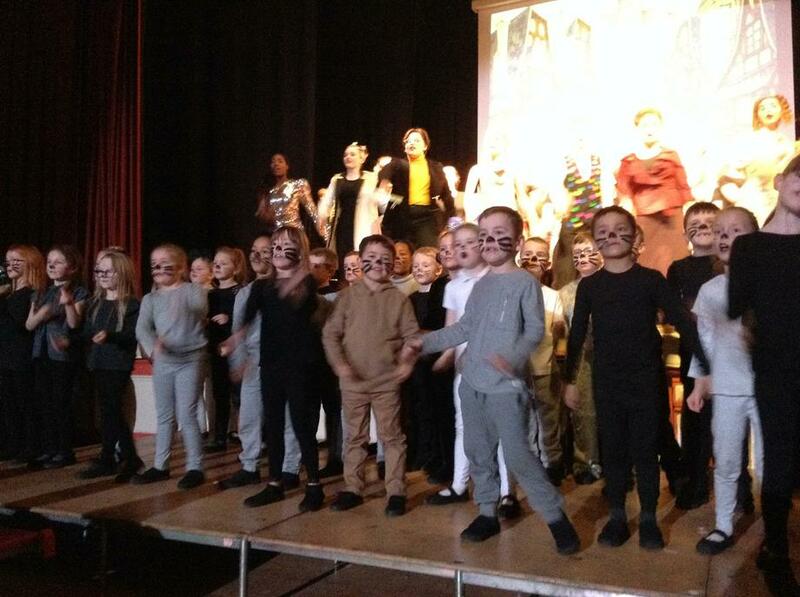 Their courage to perform in front of so many was astounding! 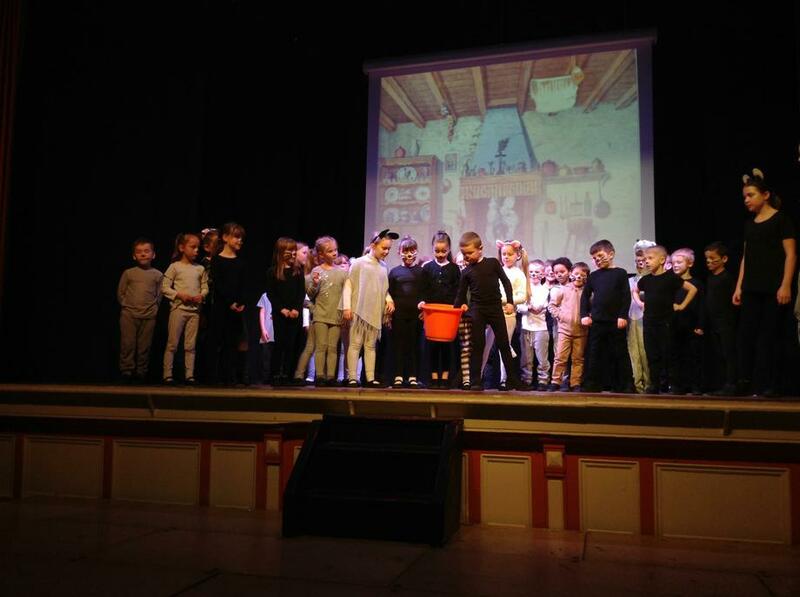 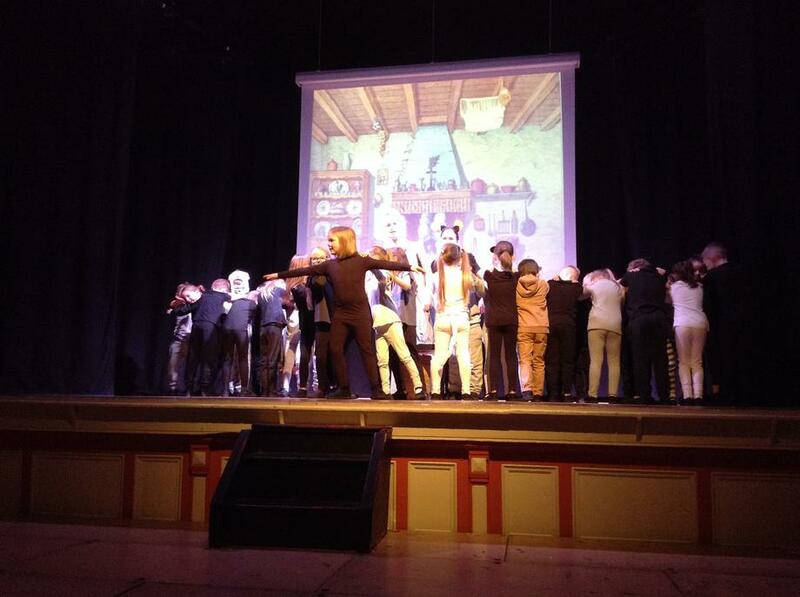 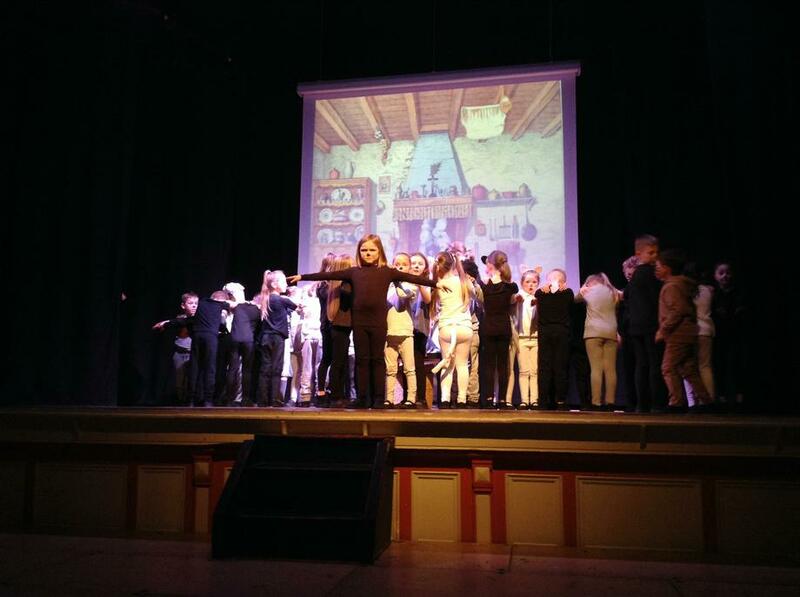 We would like to extend our sincere thanks to all of the families who attended the performance and to our wonderful children for their dedication and hard work!